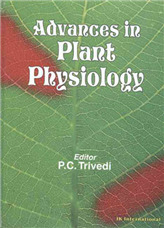 Potential Plant Protection Strategies By D. Prasad | I.K International Publishing House Pvt. Ltd. The present book is an attempt to analyse the problems and purpose, suitable measures for the effective management of the insect pests, plant diseases and plant parasitic nematodes. 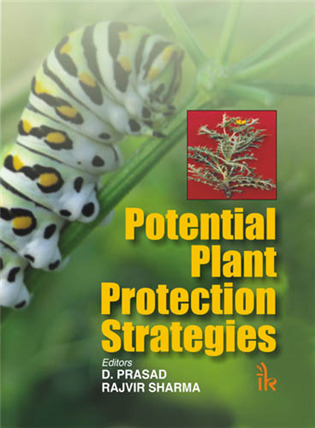 An effort has been done to compile possible database information in this book which contains 40 exhaustive and thought-provoking chapters by specialists in plant protection. 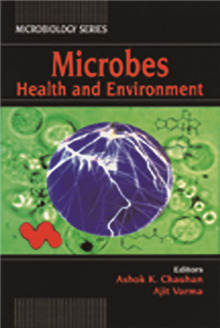 Fifteen chapters deal with entomological problems as a whole covering chemosterility, transgenic technology, insect pests of mung and urdbean, IPM, modified atmosphere for control of insects in storage, eco-friendly management of potato pests, use of biotechnology tools in pest management and tissue culture and transgenic crops in pest management. 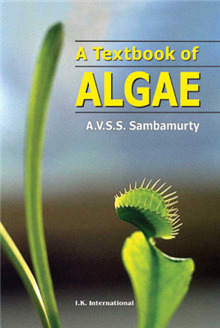 Eighteen chapters deal with plant diseases like wilt of chickpea, citrus canker and bacterial diseases of fruit crops. Biocontrol of chickpea with soil pathogens, antifungal activity of essential oils, management of rice diseases through induced resistance crop loss by viral diseases, viral diseases of orchids, Trichoderma spp. for diseases management pathotype, management of red rot in sugar cane, biocontrol agent and mechanisms of action. There are four articles on nematology that highlight eco-friendly management of nematode in vegetables, nematophagous fungi of plant plastic nematodes, biocontrol agents and bacterial antagonists of plant parasitic nematodes. 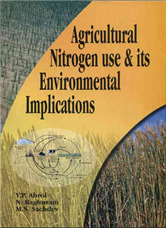 A few chapters are of common interest such as paradigm shift in lac application, seed production in sugar cane, genetic engineering approaches for detoxification and decontamination of pesticides and attraction behaviour of Discolaimus major to prey nematodes. Besides these, three chapters are on importance of weeds, integrated weed management and role of composting in organic farming. 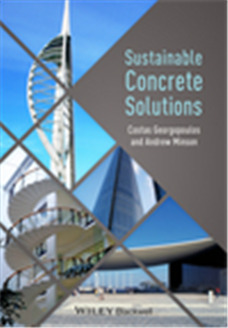 This book is very useful and informative for the scientists, teachers, students, scholars, administrators and policy-makers dealing with pest and disease management strategies in particular and plant protection in general. 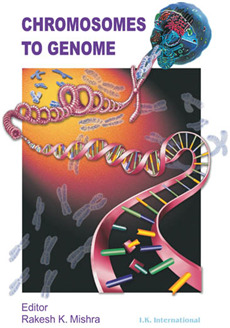 Compilation of 40 articles – serves as a guide for future research into biological, chemical, physical, and quarantine aspects of modern agriculture. The articles cover a variety of topics on entomological problems, wilts & bacterial diseases, nematological problem, seed production, genetic engineering and so on. All the diseases have been described in a systematic manner including symptoms, causes and management. Colour pictures have been included at appropriate places in the book. Rajvir Sharma :- "Rajvir Sharma is Senior Scientist at IARI, New Delhi. 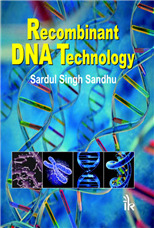 He obtained his Ph.D. (2001) from CCSHAU, Hisar (Haryana). He did post-doctoral research at Jhejiang University, Hangzhou Province, China (2003). He underwent specialized training on Soil Survey and Land Evaluation and Herbicide use (2000). 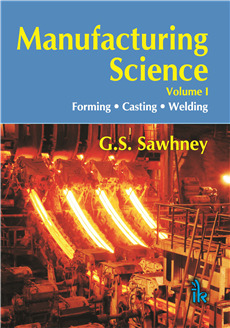 He has number of publications to his credit.